Federal employees in SLO County could see a boost to their paychecks next year thanks to proposed regulations currently making their way through the U.S. government's approval process. The U.S. Office of Personnel Management's (OPM) proposal would close a gap in annual salary for federal employees in SLO County that allows their peers in neighboring California counties to make thousands more per year than they do. PAY RAISE A proposal from the U.S. Office of Personnel Management could increase pay for federal employees, like the ones who work in the Veterans Affairs outpatient clinic on Morro Street (pictured). The federal pay scale allows for percentage increases to salaries for employees to compensate them for the cost of living in the U.S. and overseas, commonly known as locality pay adjustments. The amount of that adjustment depends on where those employees live. Currently there are 33 locality pay regions in various areas across the country, usually located in and around major metropolitan cities and their surrounding suburbs. Five of those regions are located in California. Santa Barbara, Ventura, and Kern counties, for example, fall within the Los Angeles locality pay region, which provides a 30.5 percent locality pay increase for federal employees. To the north, Monterey County falls within the San Jose-San Francisco locality pay region, which offers employees a 39.2 percent locality pay increase—the highest of the state's five regions. Despite being surrounded by those counties, SLO County's locality pay region is classified as "the rest of the U.S.," which provides a 15.3 percent locality pay increase. The classification has resulted in pay gaps for SLO federal employees when compared to their peers in nearby areas. Under the current structure, a mid-level federal employee in SLO could be earning $41,365 annually, while another employee with same job and years of experience in Santa Maria earns $46,815. A federal employee in the same position in a city in Monterey County would make $49,937, according to pay data from the OPM. The proposed regulations would move SLO County into the Los Angeles locality pay region. According to the OPM's proposal, that locality pay region surrounds 99 percent of SLO County. "We review this situation as a geographic anomaly," an OPM report from December 2016 stated. It's a problem that Dan Dale, a former commander of the American Legion Post 66 in SLO, wants to see addressed. 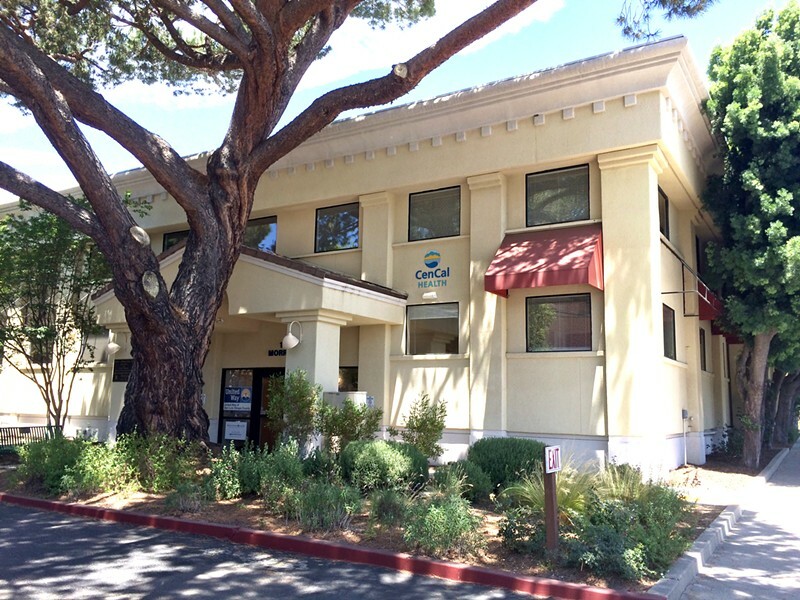 Dale is in favor of the proposal, claiming that the current pay gap could have a negative impact on SLO's outpatient Veteran Affairs (VA) clinic. "The staff are paid less than anywhere else around us," Dale said. "It's very difficult for them to hold onto people there. ... I've had six different doctors in the last eight years." Dale raised concerns about the long-term viability of the clinic should the wage gap remain or grow. He hoped that a pay scale increase would result in better recruitment and retention, and improve VA services in SLO County. "The American Legion is an advocate for veterans, so we're very concerned and want to make sure that our care here is the same quality as it would be anywhere else," he said. The changes to SLO County's locality pay region is part of a larger pay adjustment proposal that could raise the salaries of more than 62,000 federal workers nationwide.